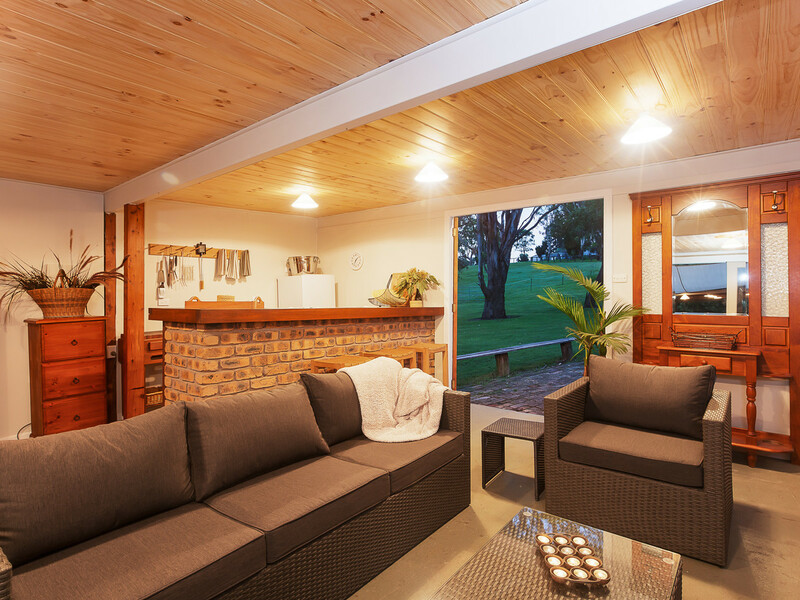 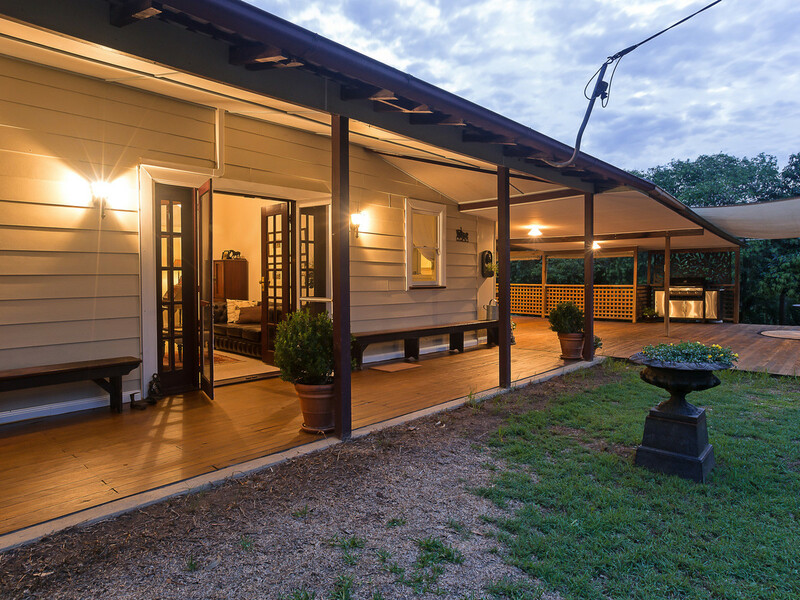 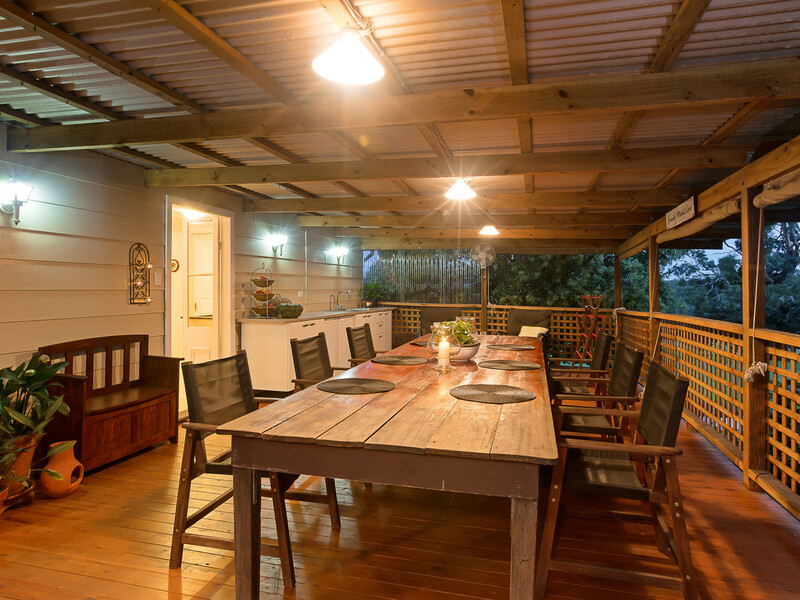 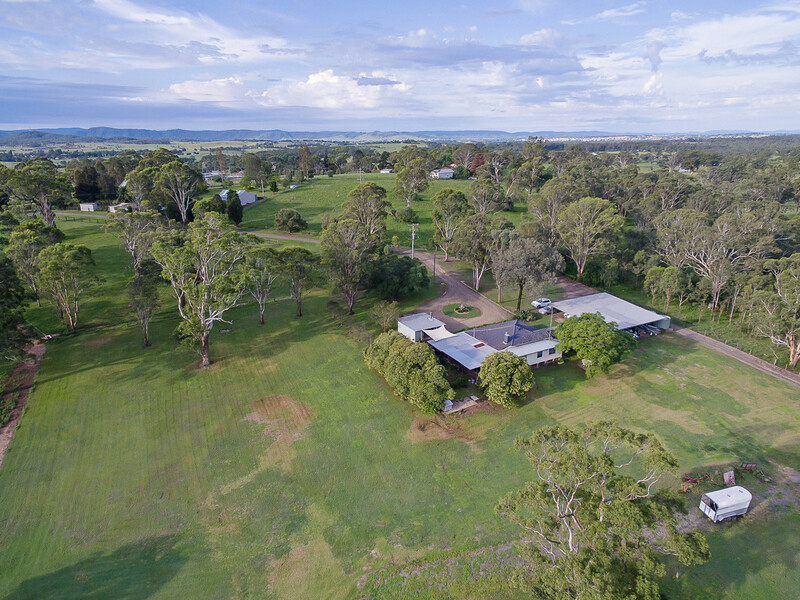 Set on an elevated parcel in park-like surrounds, this beautiful country homestead is steeped in history and perfectly located on the fringe of Maitland and the vineyards and restaurants of Hunter Valley Wine Country. 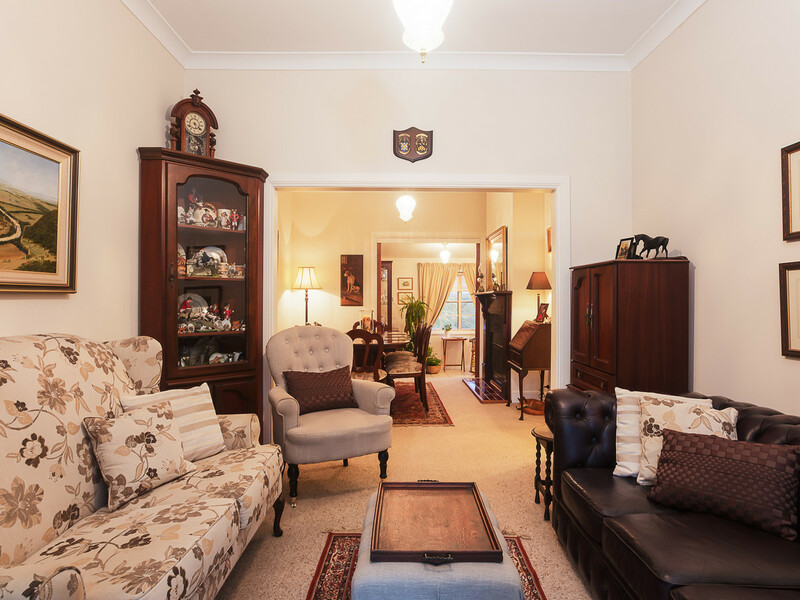 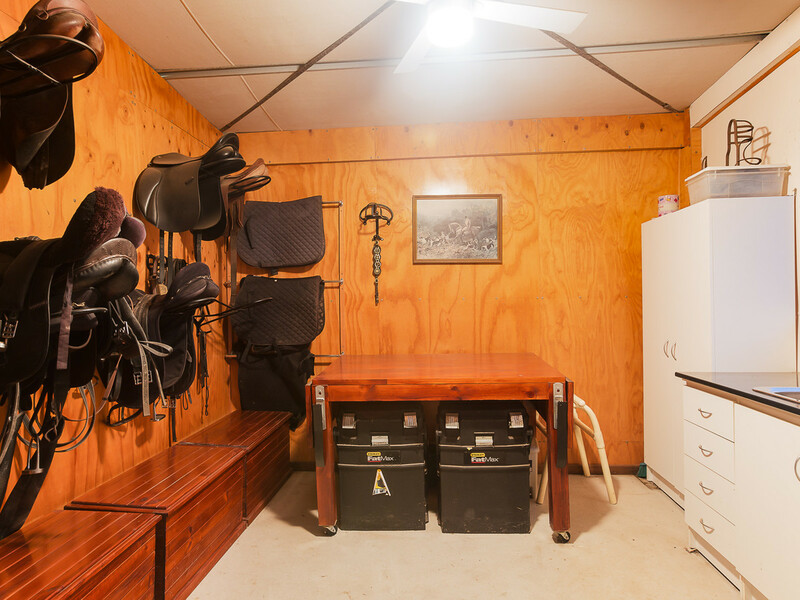 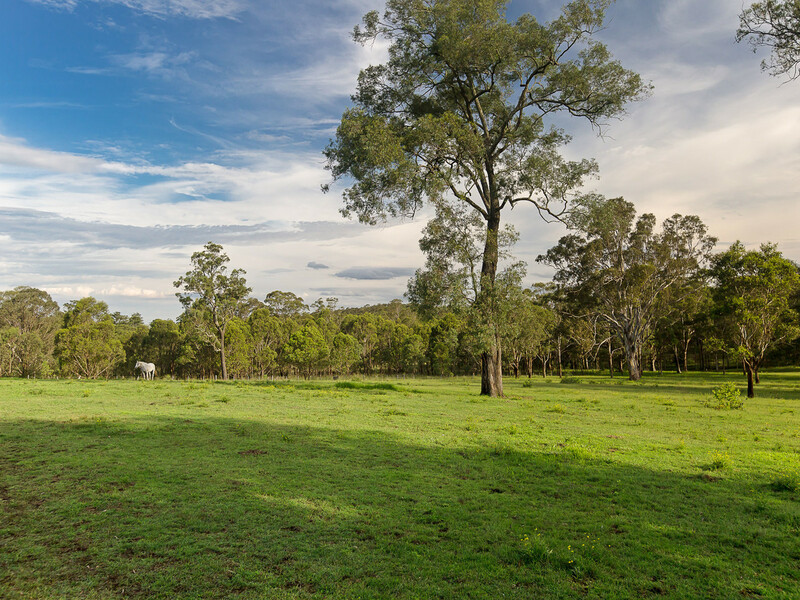 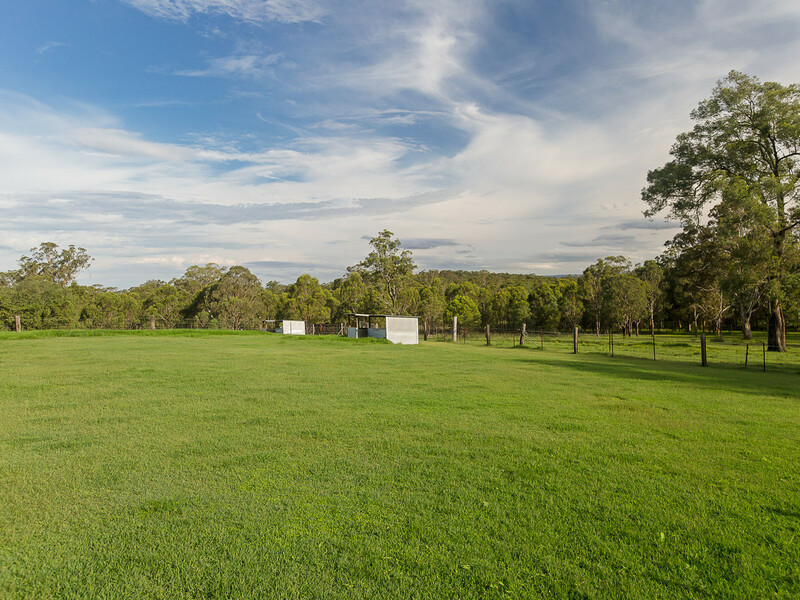 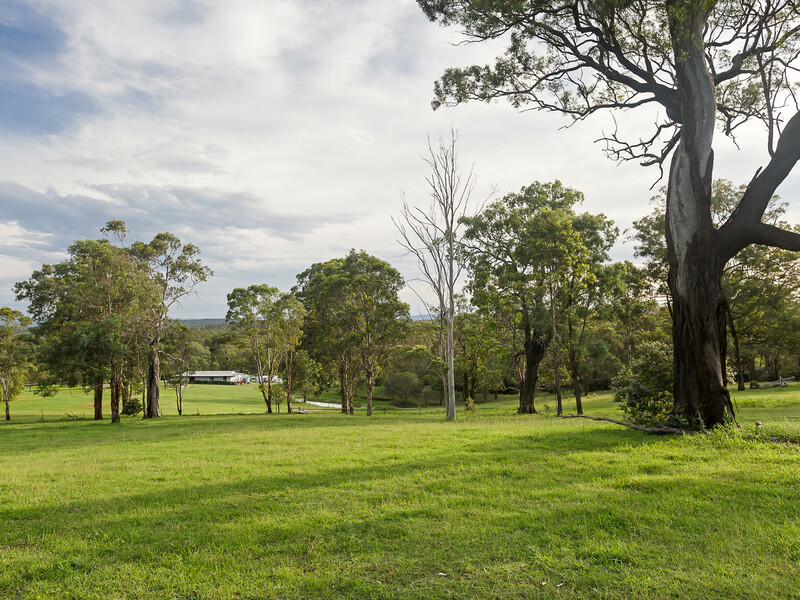 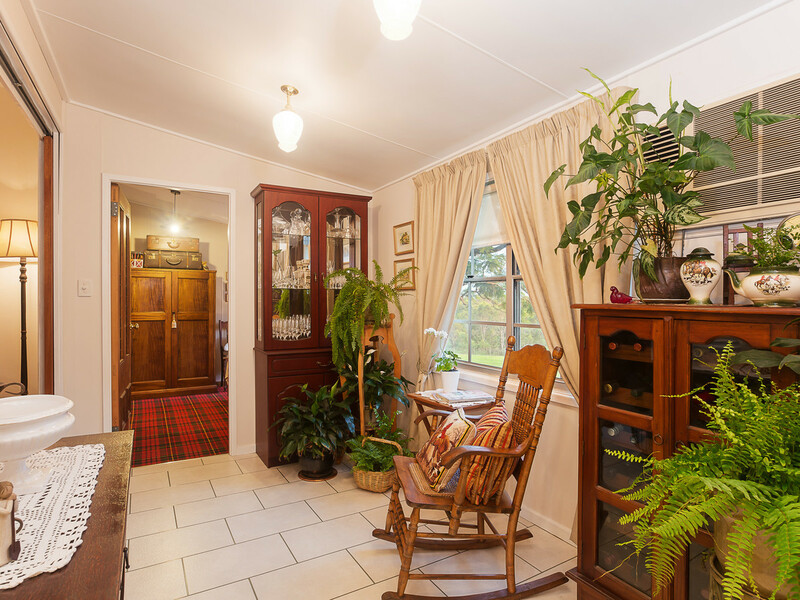 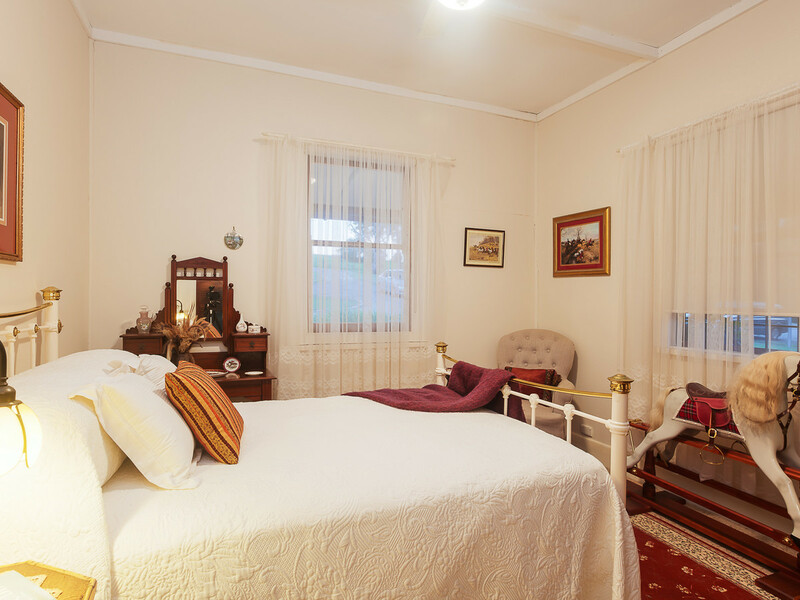 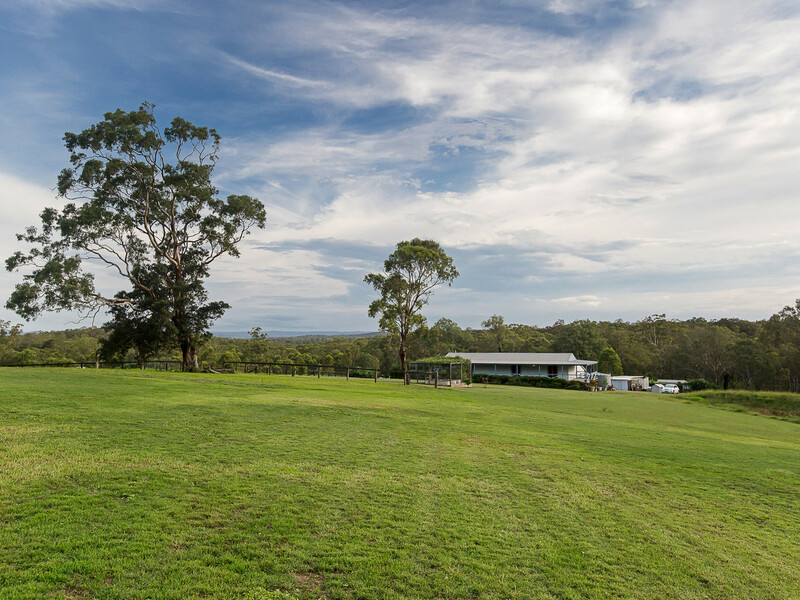 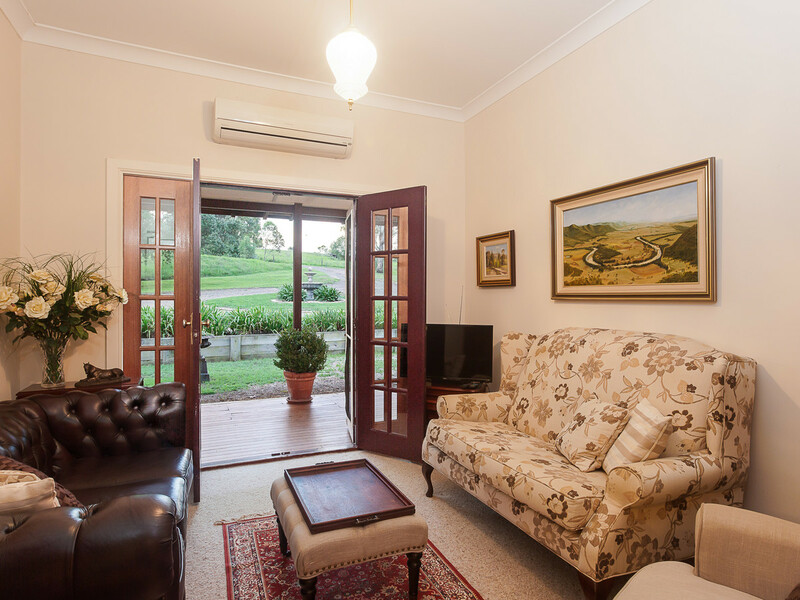 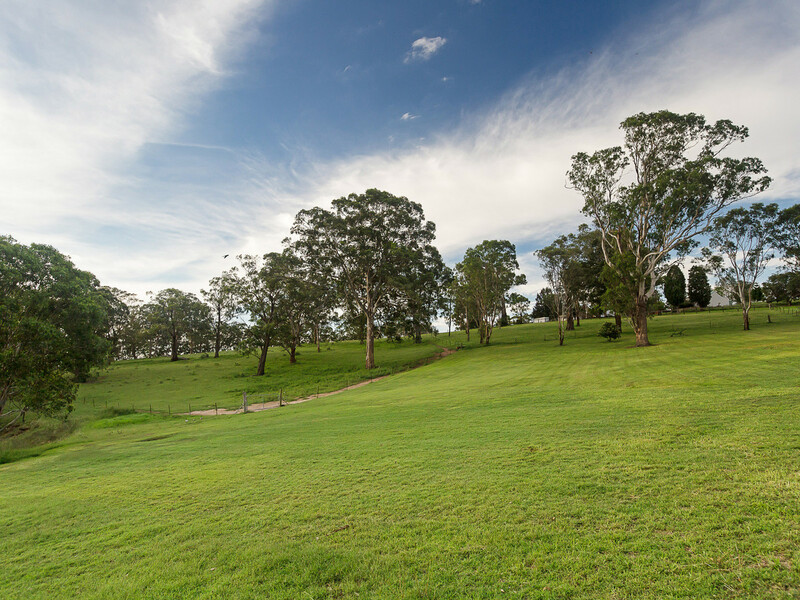 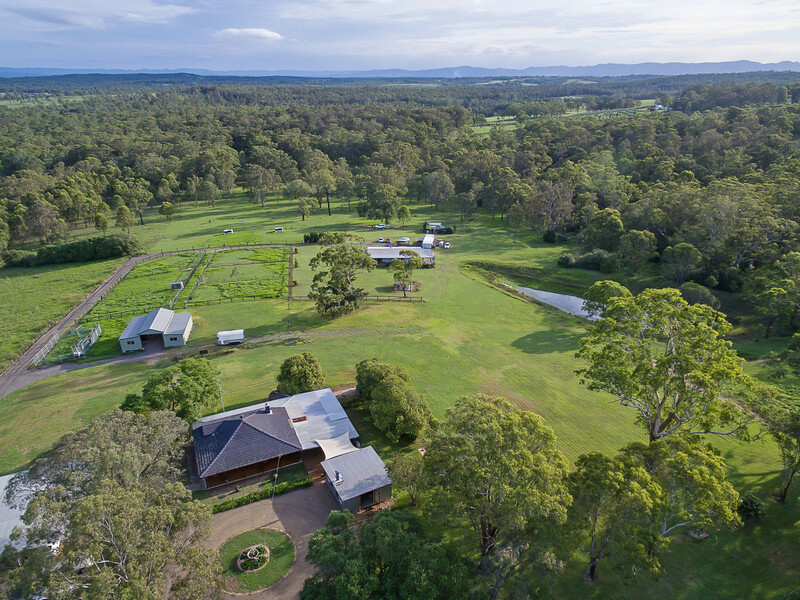 Less than 15 minutes to Maitland, 45 minutes to Newcastle and 2 hours to Sydney, the property also features excellent horse fencing, a stable complex and a converted shearer’s quarters that hint to its rich history. 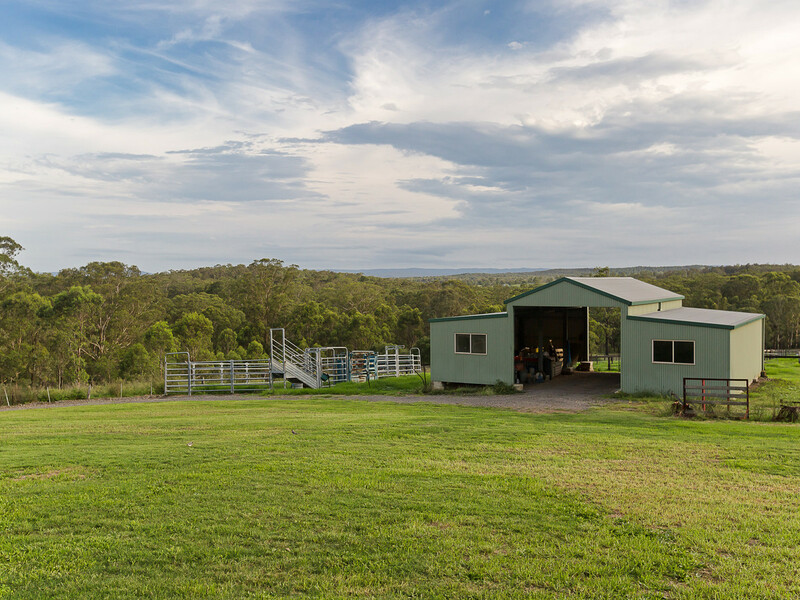 As you arrive, you are greeted by post and rail fencing and views as far as the eye can see. 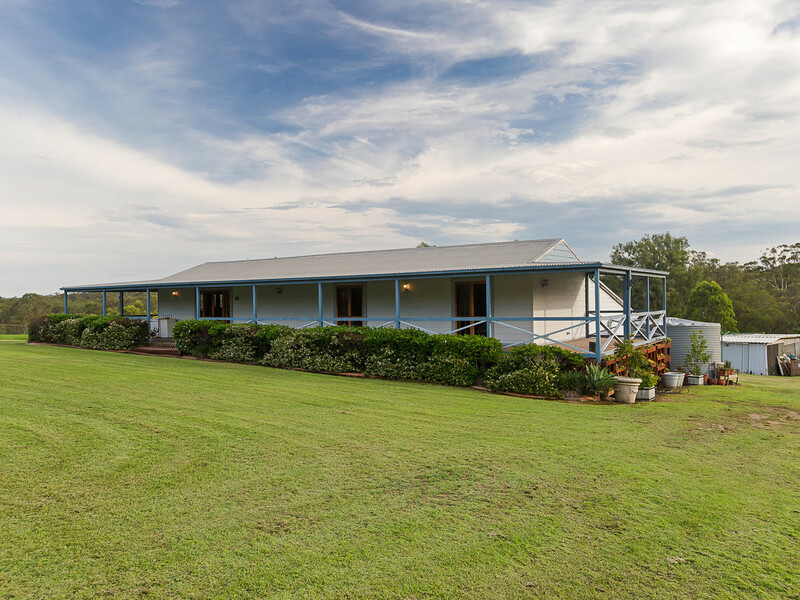 Set privately off the road, the original homestead is hugged by wide open verandahs, a huge undercover-deck with outdoor kitchen and an entertaining pavilion complete with bar and open wood-burning fireplace. 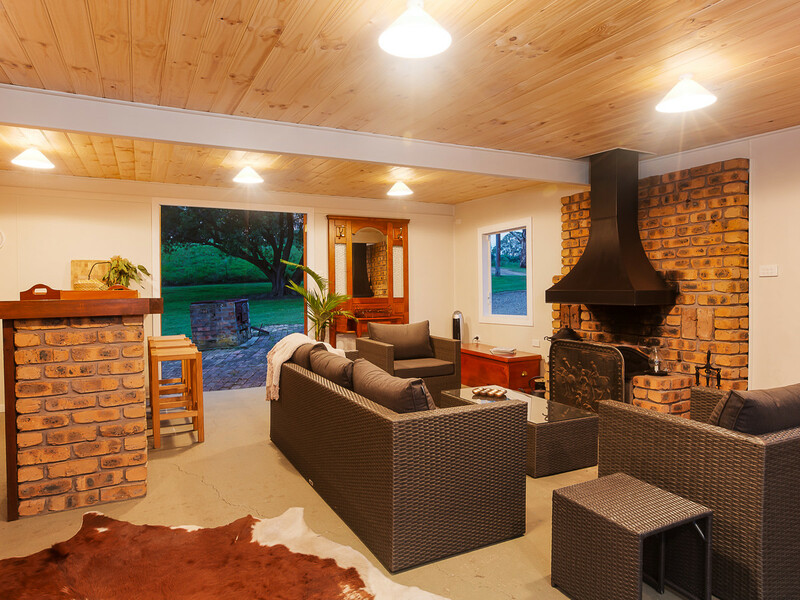 Stepping inside, the living space has been opened to provide an integrated lounge and dining space with adjoining winter reading room and a Jetmaster fireplace. 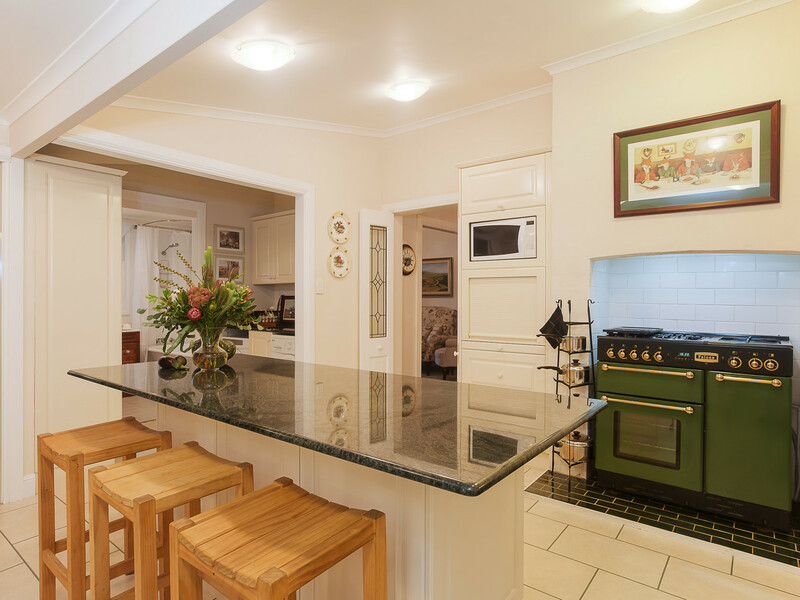 Adjoining the living space is a recently updated country kitchen with stone tops, a huge walk-in pantry and an impressive 900m Falcon cooker. 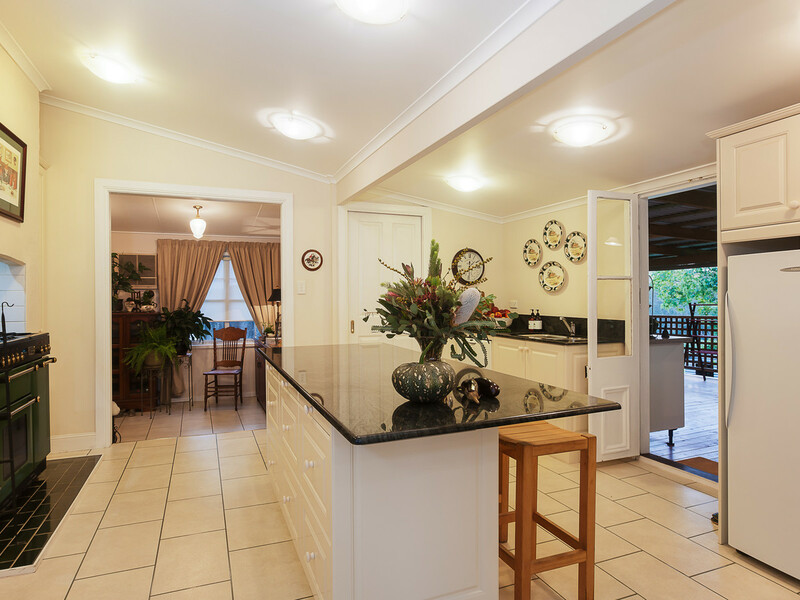 The kitchen opens to the outdoor entertaining area through cute French Doors and a nearby European laundry and renovated bathroom make it a very practical home to live in. 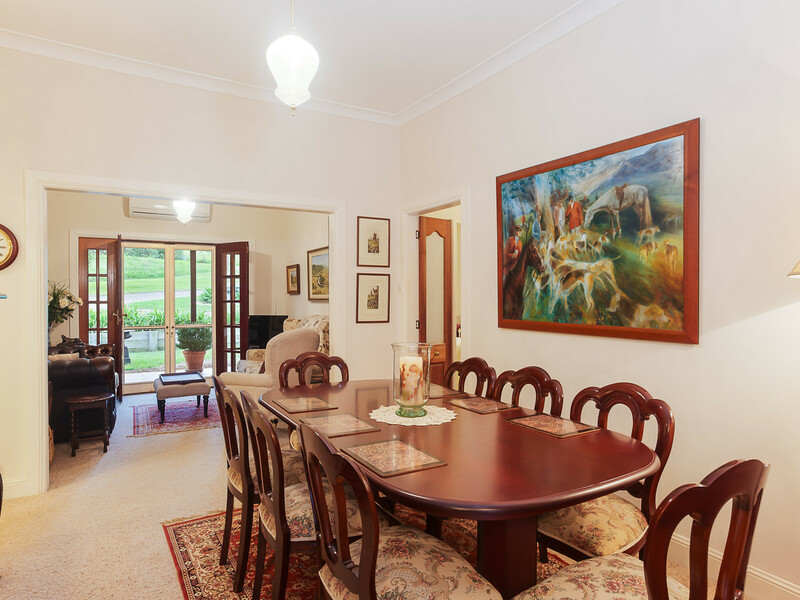 The home has three bedrooms, two with generous walk-in robes (and one that doubles as a Wine Cellar) and a study with plenty of natural light. 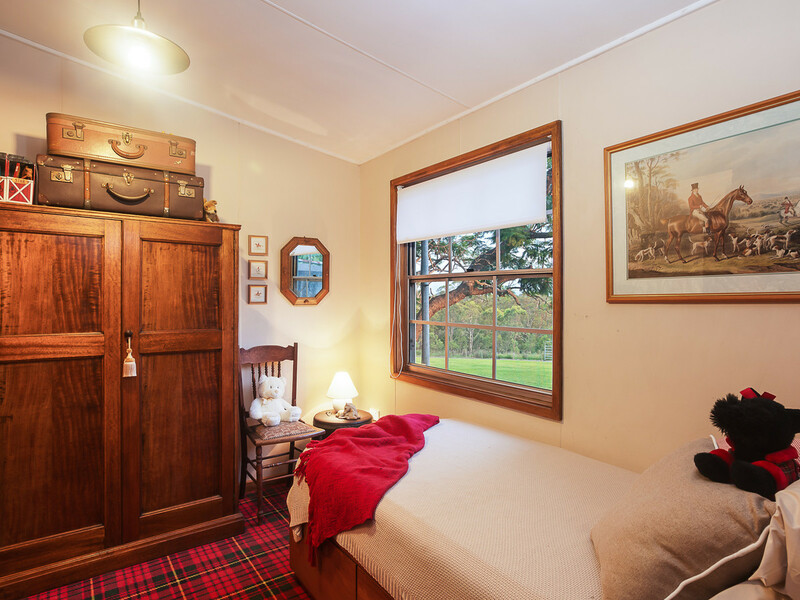 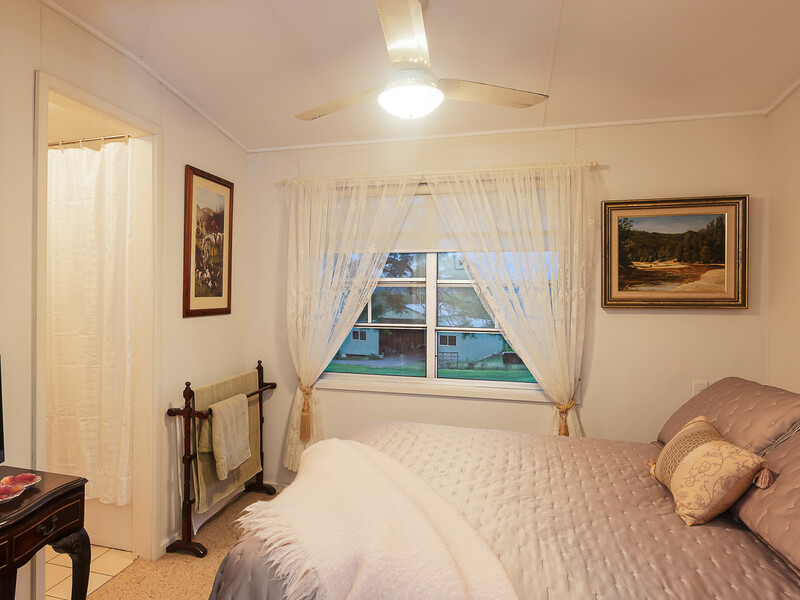 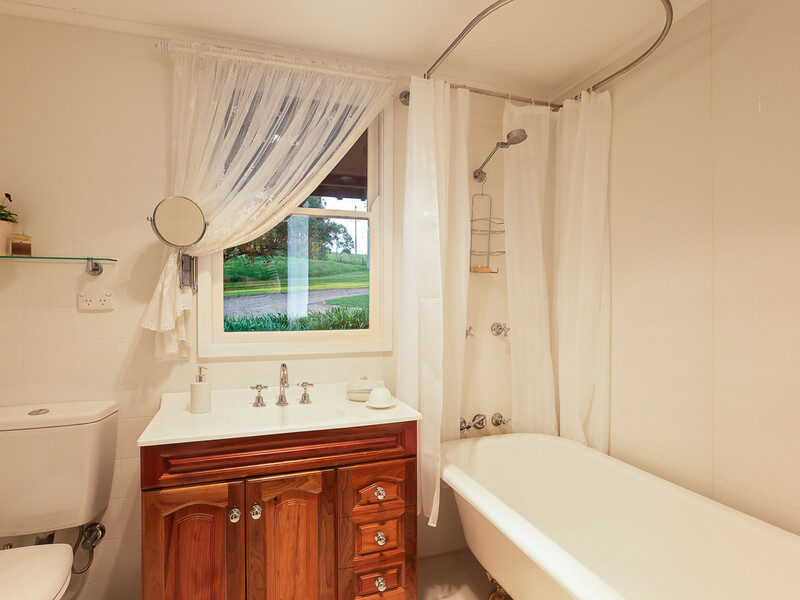 The shearer’s quarters have been completely transformed and are now complete with a large open timber kitchen, a split-level living space, three good-sized rooms and a three way bathroom and laundry. 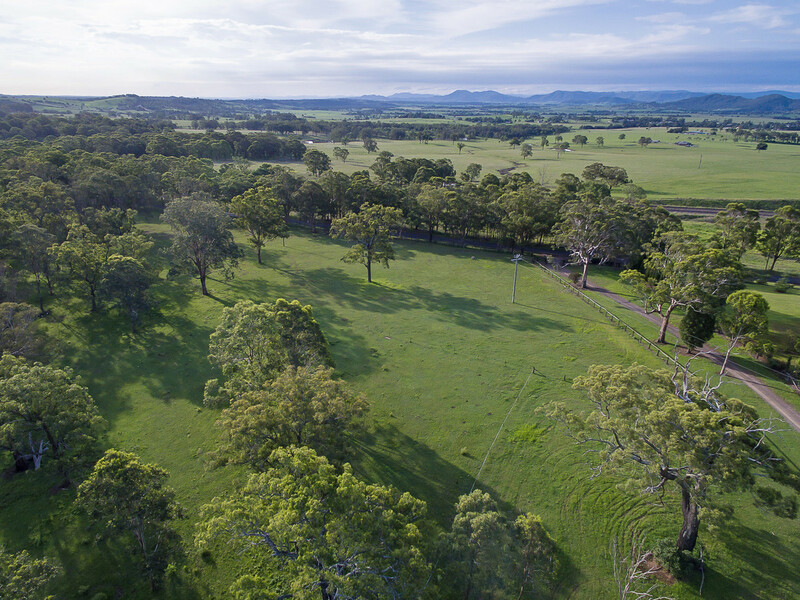 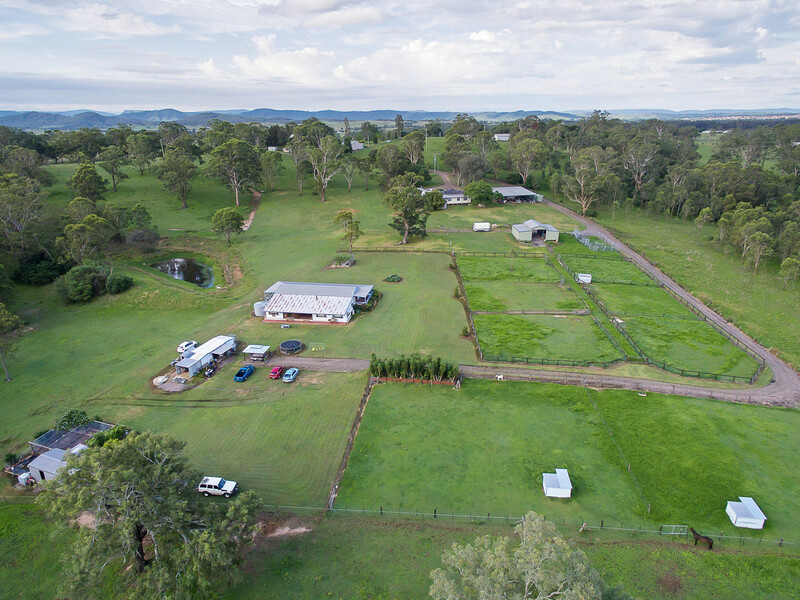 A stable building with tack-room, six adjoining day yards and plenty of paddocks with horse fencing make it the perfect horse property but the rear timbered section also make it perfect for recreational riding and the plentiful water from multiple earth dams would also suit running cattle. 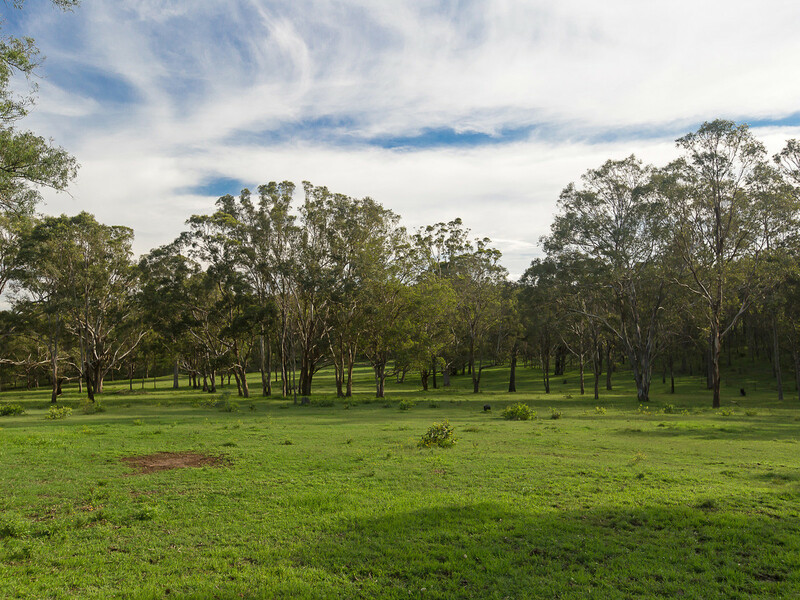 In a time where you could choose to build a home wherever you wanted, the pioneers of the area chose to site Echo East on what they considered the best parcel in all of the district. 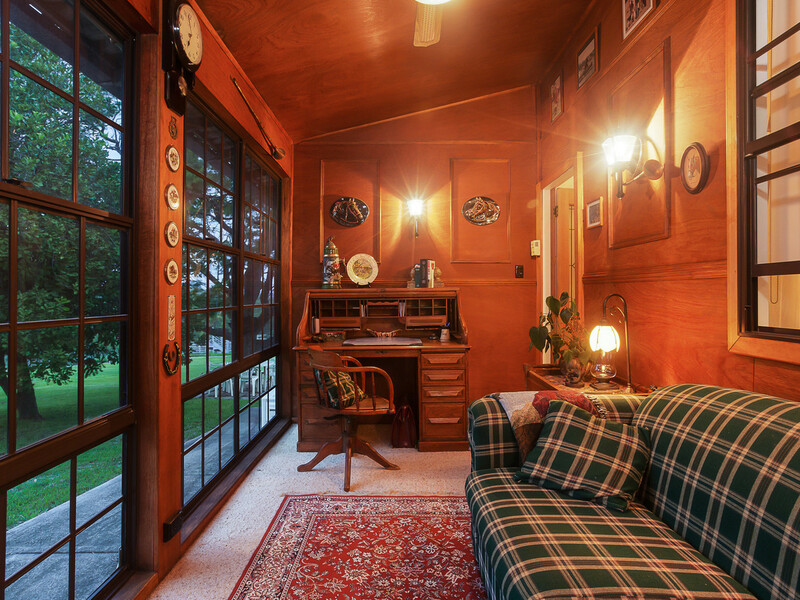 Time has brought town and conveniences closer but the privacy and views remain uncompromised and unmatched.